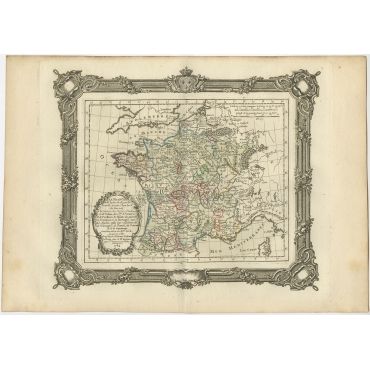 Welcome to Bartele Gallery’s online store of antique maps, plans, charts and prints. 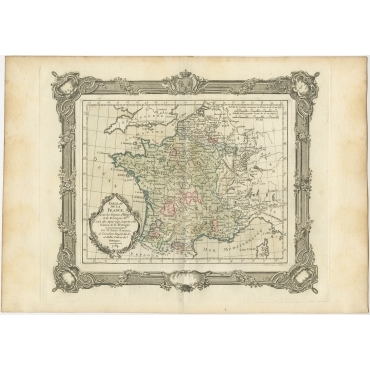 We offer original antique maps and prints. 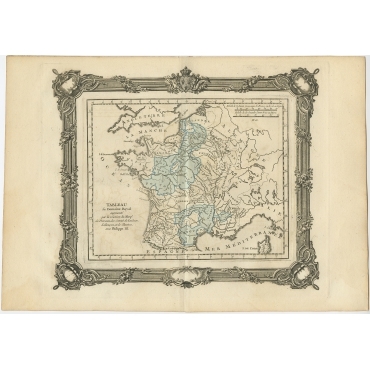 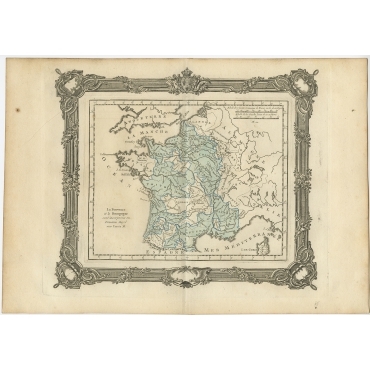 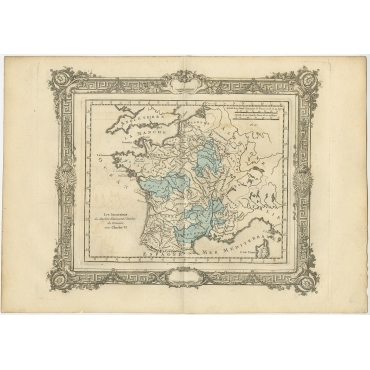 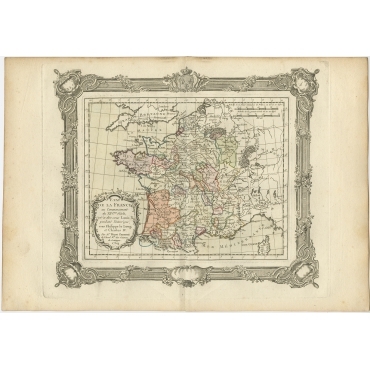 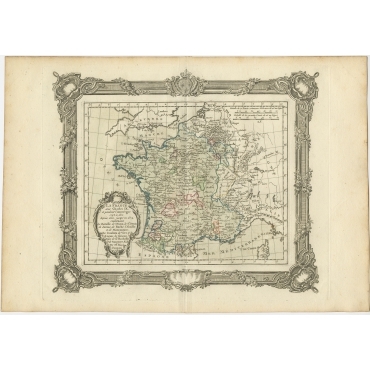 Our extensive collection of antique maps covers every part of the world. 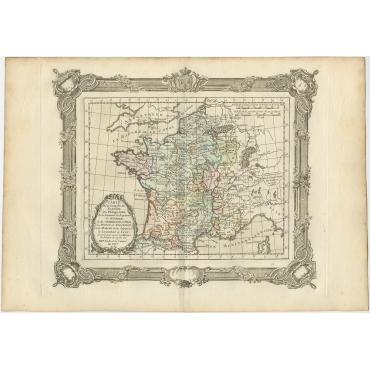 Whilst cartography holds a special place in our collection, we also offer thousands of antique prints covering fields of interest as diverse as architecture, natural history, religion, ethnology and many more. 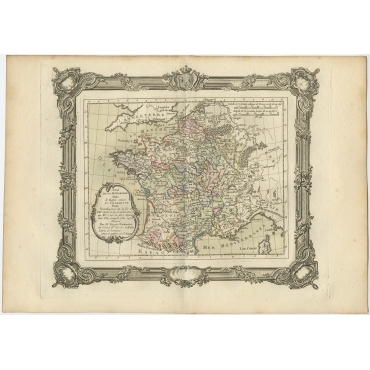 In our online antique map store you can find maps from almost every geographical area, originating from the 16th to the 20th centuries. 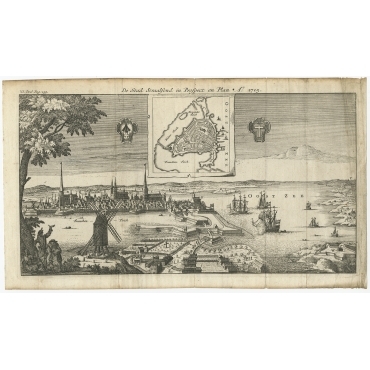 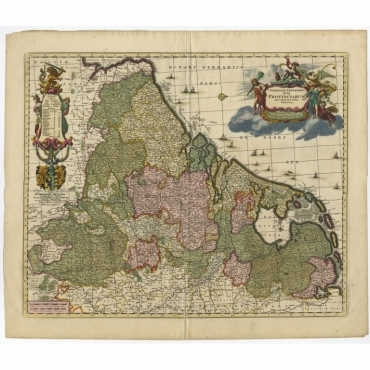 We have a particular focus on antique maps of the East Indies and Friesland (The Netherlands). 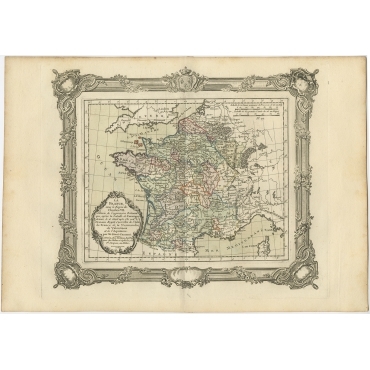 A large portion of our constantly growing and changing inventory of antique maps is available here in our online antique map store. 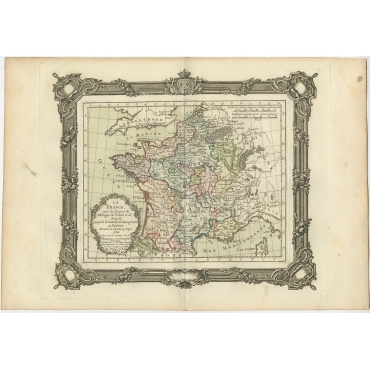 Our antique print store includes thousands of antique prints covering many fields of interest. 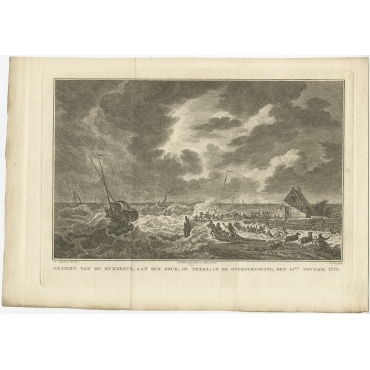 If you are looking to buy an antique print,you do not want to miss the online store of Bartele Gallery. 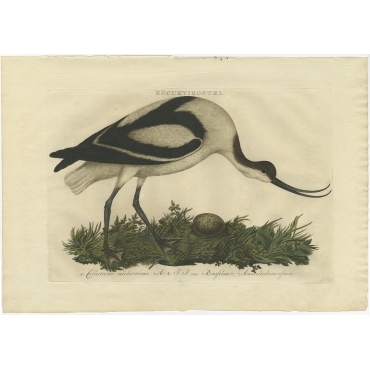 You can choose from a wide range of original antique prints that are great for presents or to add to your collection. 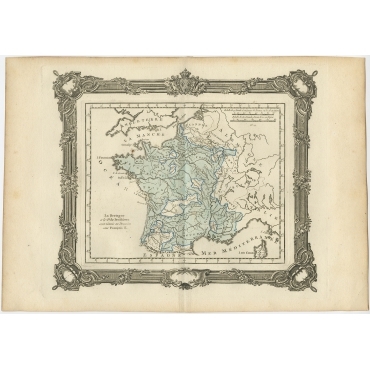 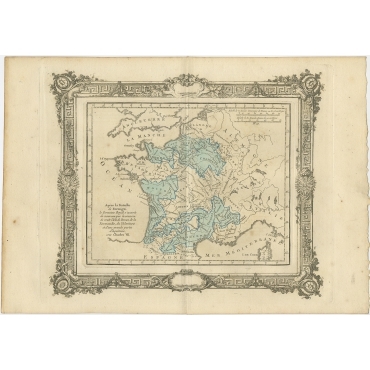 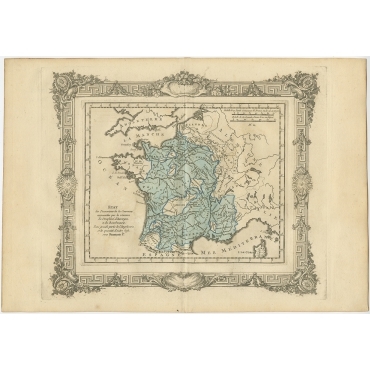 Buying your antique map or antique print is easy. 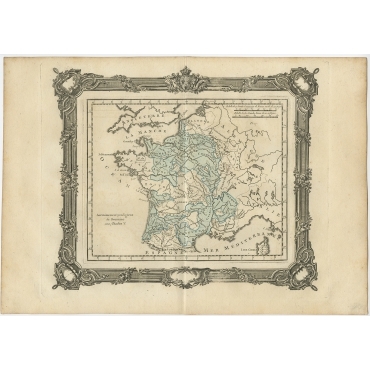 Order directly through our website and we will ensure fast and free worldwide delivery. 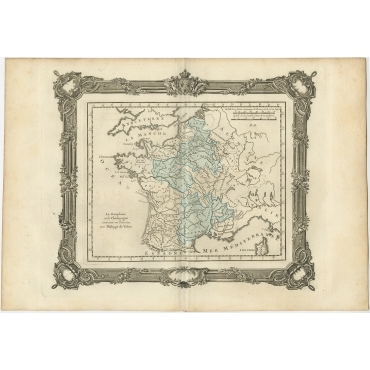 If you need help or have a question, please do not hesitate to contact us by phone or by e-mail info@maps-prints.com. 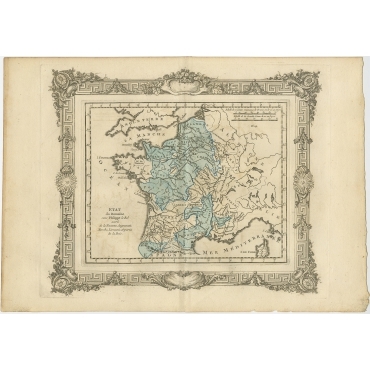 We are always happy to assist finding your original antique map or antique print. 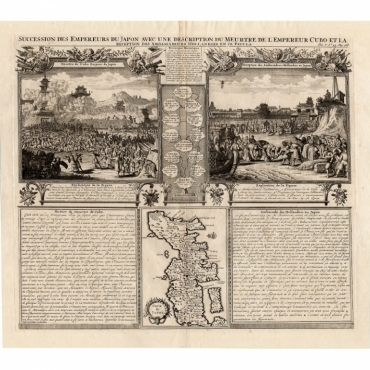 Original antique map, titled 'Succession des Empereurs du Japon avec une Description de Meurtre de l'Empereur Cubo et la Reception des Ambassadeurs Hollandois en ce Pays la'. 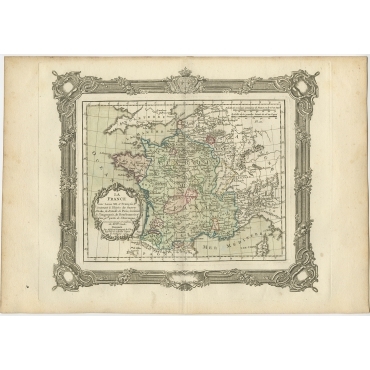 Antique print, titled: 'Germaniae Inferioris XVII Provinciarum Accuratissima Tabula.' 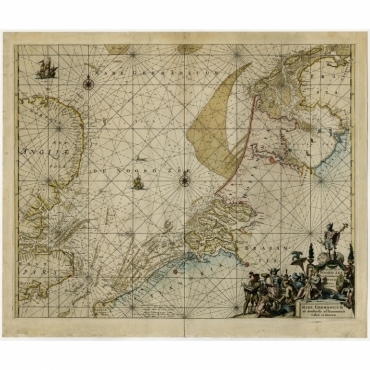 - Map of the low countries (17 provinces, Netherlands). 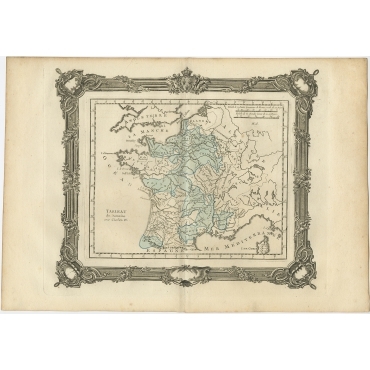 The map is dedicated to Theodoro Munter. 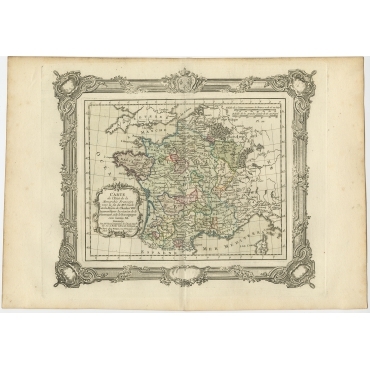 Embellished with a large and decorative title-cartouche and a cartouche with scales and a coat-of-arms.